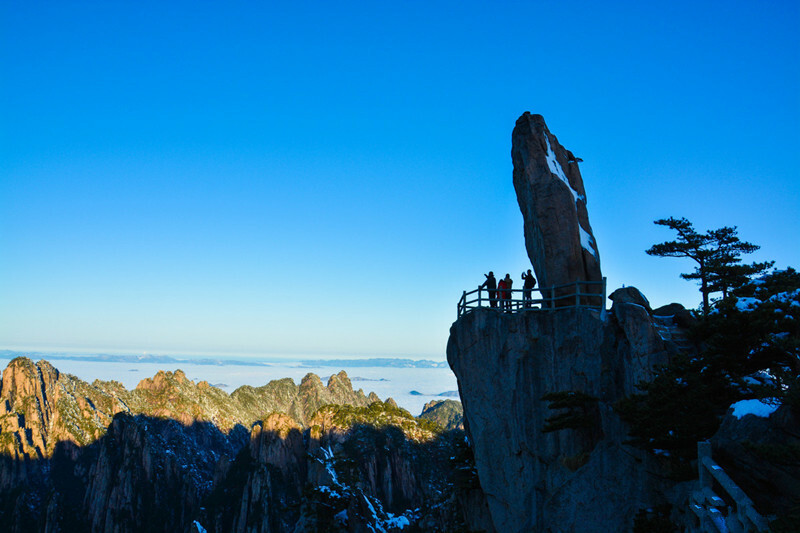 Huangshan, one of China’s major tourist destinations, is well known for its scenery, sunsets, peculiarly-shaped granite peaks, Huangshan pine trees, hot springs, winter snow, and views of the clouds from above. This tour starts with Shanghai and then will head to explore the beautiful Mt. 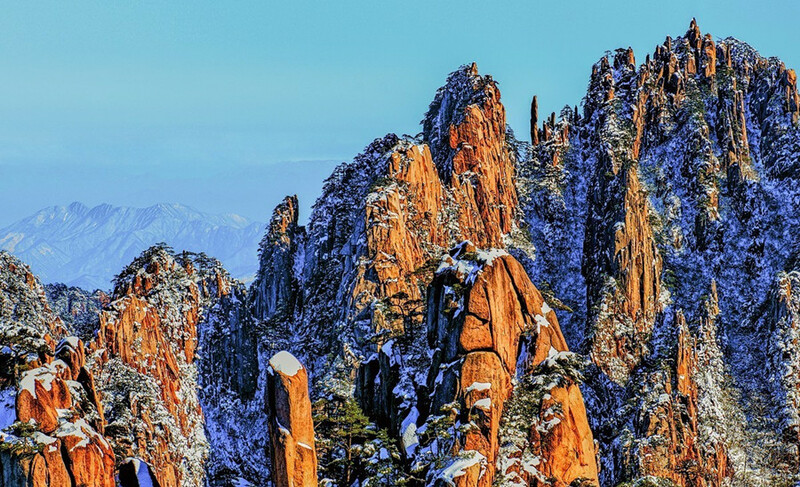 Huangshan and its surrounding ancient towns and villages. After breakfast, head to Shanghai Museum. It is the Museum of Ancient Chinese Art with more than 120,000 precious and rare works of art. Then move on to Shanghai French Concession, which was once designated for the French. The tree-lined avenues and their many Tudor mansions in the area still retain an air of the “Paris of the East”. After that, trasnfer to visit Shanghai World Financial Center, a mixed-use skyscraper with offices, hotels, conference rooms, observation decks, and ground-floor shopping malls, from where enjoy a bird view of this city. Later stroll along the Nanjin Road and the bund. Take a relaxing Huangpu River night cruise if you like(optional), which is the best way to appreciate the night view of Shanghai city. 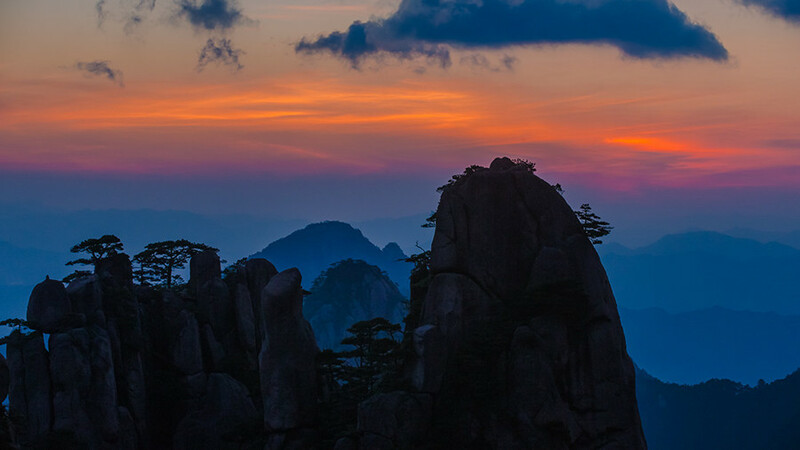 Today, take the morning high speed train to Huangshan city which will take about 4.5 hours. Then met by the tour guide and escorted to the hotel for a short rest. We will start today’s tour with Shexian County, which is noted for its rich history and culture heritage. See the towers, bridges, lanes in Ming and Qing Dynasties styles everywhere. Visit Tangyue Archway Complex comprising as many as 7 arches. Later stroll in Tangmo water village and Chengkan Village. 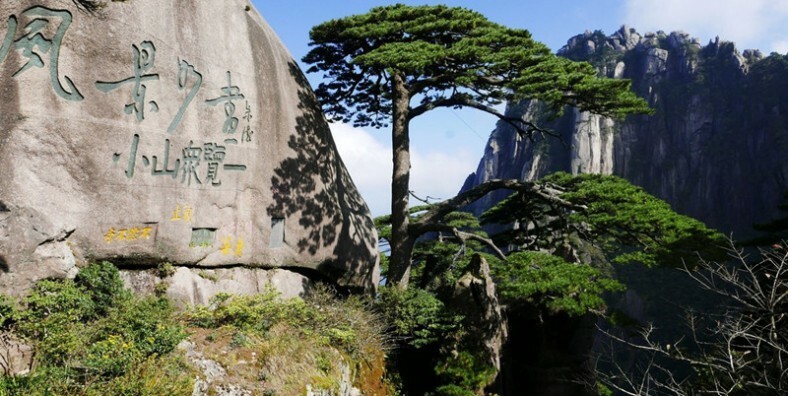 Being one of the top ten ‘must see’ famous scenic spots in Huangshan City, Tangmo water village is famous for its beautiful landscape and long history. Chengkan Village is a typical and perfect combination of beautiful natural scenery and Huizhou-style culture. Then walk to Begin-to-Believe Peak to see seas of clouds, and continue hiking to Dispelling Cloud Pavilion to the button of West Sea Grand Canyon. Take a monorail cable trains to the peak of the mountain if you like.(optional). In the afternoon, head to visit Tunxi Ancient Street to appreciate Huizhou-style architectures. Stroll among the ancient buildings and move on to Hu Kaiwen Ink-stick Factory for a visit.